In addition to the General School System with a nursery, Kindergarten, primary, preparatory, and secondary school, a second educational program at SEKEM is the Vocational and Technical Education System. 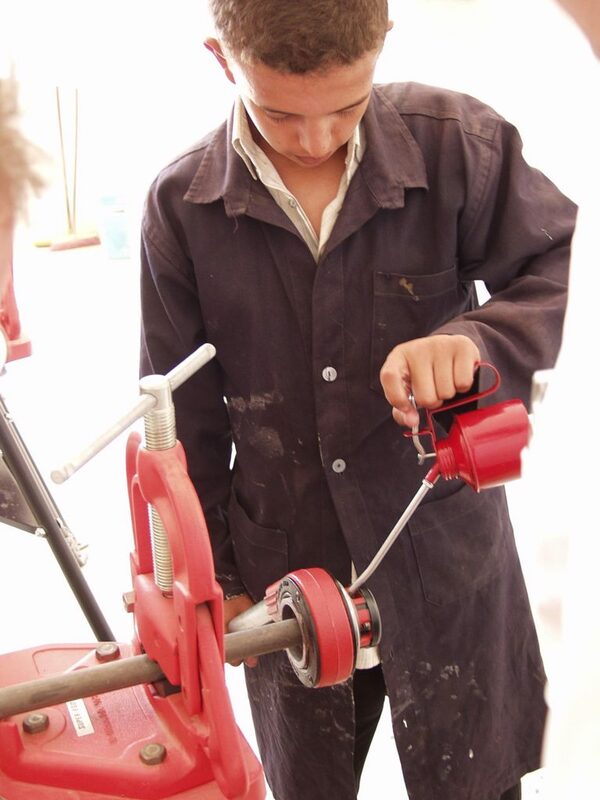 Established in 1997 and accredited by Mubarak-Kohl Technical Program in 1999, the aim of this technical education program is to offer young people useful professional skills that are in demand in the local labor market. 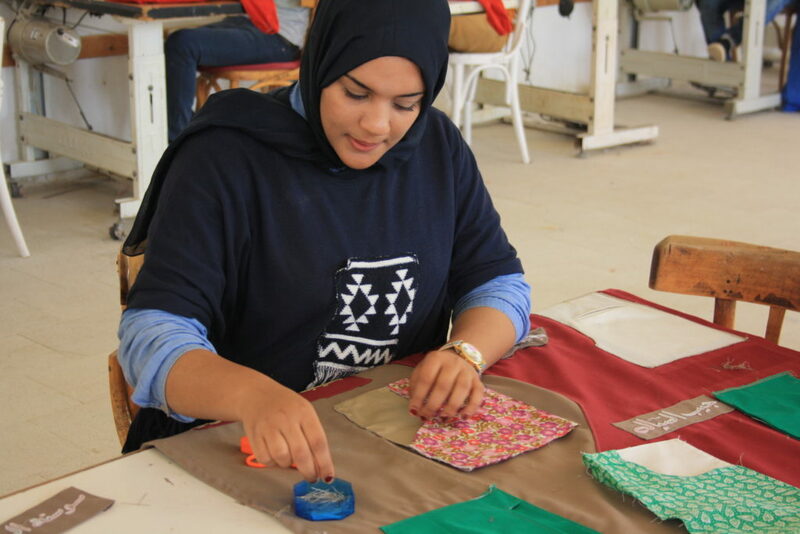 The three-year technical program stresses on “learning by doing and doing while learning”, as well as on the job training, practices, and preparation.